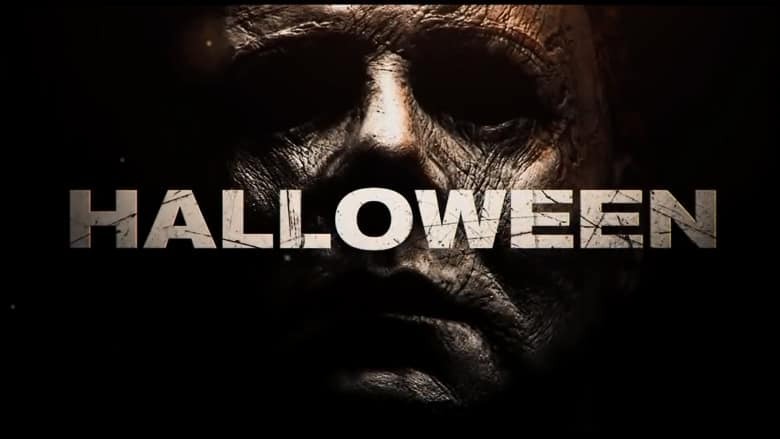 Halloween Reboot/Sequel Unleashes First Trailer | Nerd Much? Universal Pictures, Blumhouse Productions and Miramax Films have finally given us our first look at 2018’s Halloween. The movie serves as a rebooted sequel to the original 1978 horror flick. It’s leaving every other film in the franchise behind and beginning a new continuity 40 years after the series’ initial events. Thanks to the trailer we can gleam a general sense as to the overlying plot of the movie. A group of filmmakers head to the psychiatric prison in which Michael Myers is being held. They plan to investigate the events that transpired on Halloween night in 1978. Myers has his back turned to the group, and we see the team’s lead pull out Myers’ iconic mask – the rest of the patient prisoners begin going crazy. We then cut to a group of friends discussing stories of the infamous night. One of them is the granddaughter of Jamie Lee Curtis’ Laurie Strode. She confirms to the others that no, Myers was not her brother, “that’s something people made up.” Confirming that the events that transpired in later movies are not canon to this. We then get glimpses of Laurie Strode and how she’s lived her life these last 40 years. She’s become a fanatical in a way. She’s hopeful Myers will escape so that she can eliminate him once and for all. She gets her wish, of course, thanks to a prison transport bus somehow releasing of all its mentally insane inmates. Myers is then free to hunt once again on Halloween night. “The original is all about tension. Laurie Strode doesn’t even know that Michael Myers exists until the last minutes of the movie. So much of it you’re in anticipation of what’s going to happen and the dread that Carpenter spins so effortlessly in that film, I think we were really trying to get it back to that. The movie is directed by David Gordon Green. Green assisted with the project’s script with McBride and Jeff Fradley. The movie looks to give us “the final confrontation” of Strode and Myers on October 19th, 2018. For other horror movies headed our way this year, checkout Nerd Much’s updated list here.